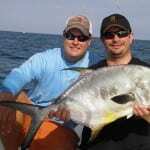 When visiting Orlando in search of an Orlando Fishing Charter you do not have to be land locked in your decision. Just 90 minutes or less to the west – Tampa offers some of the most exciting inshore, nearshore, Tarpon, and Fly fishing on the planet. 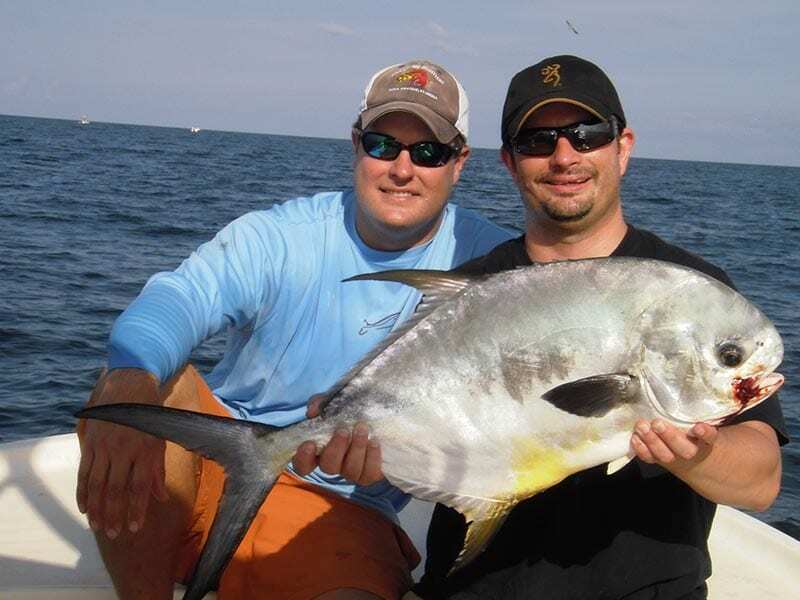 Orlando Area fishing is great, but the greatest fishing in the state occurs just a short drive to the West. 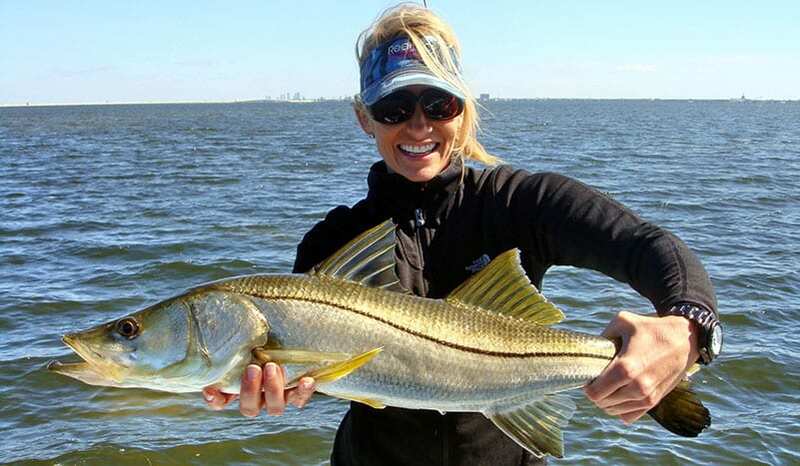 Light Tackle Adventures invites you to take your next fishing charter out of Orlando to the next level with exciting inshore sight fishing action. 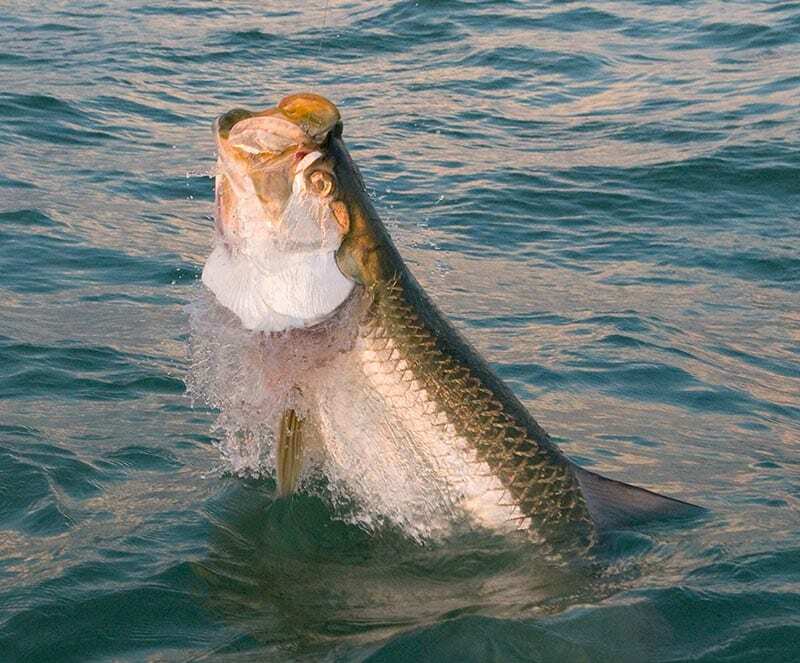 Often a part of any anglers bucket list, our area is flush with Redfish, Gator Sea Trout, Snook, Tarpon, Grouper, Snapper, and More. 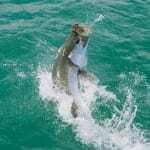 How about shark fishing from Orlando? We can handle that too! Not sure about making this dream a reality? Capt Jim will gladly address any questions or concerns, just Contact him at any time to make this trip the trip of a lifetime. 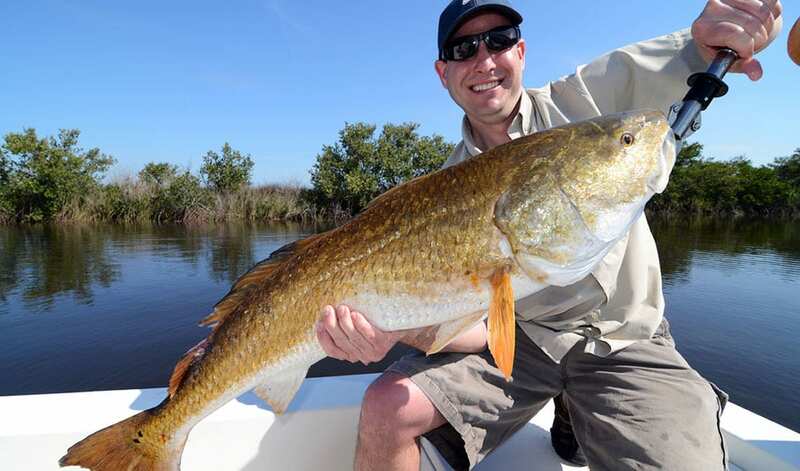 Here is a handy map showing you the options and travel times from Orlando to Tampa for your Orlando Fishing Charter. There is really no excuse to not make our area your area during your Orlando visit. 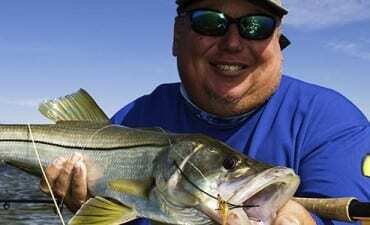 If you like flinging flies, you’ve come to the right place! Capt. 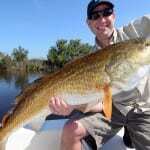 Jim has been running Orlando Area Tampa Bay fly fishing charters for 20+ years. Fly fishing has always been a passion for Jim and he loves sharing his experiences and expertise with both avid and novice fly anglers alike.